Red Tractor-assured pig producers will be required to use an electronic medicine book (e-MB) to record antibiotic use every three months from November. Data from April 1 to June 30 and July 1 and September 30 must be uploaded by November 1. From November, the e-MB must be updated quarterly. Red Tractor assured farms already record all medicines but the e-MB was previously optional. Red Tractor’s chairman for pigs, Mike Sheldon said: “Red Tractor farmers currently administer antibiotics as little as possible but as much as is required. The e-MB will provide that data to demonstrate this point to government and its agencies. “During the recent Red Tractor standards consultation we asked the whole industry for their comments and have received overwhelming support from retailers, trade associations and animal welfare groups. Responsible Use of Medicines in Agriculture Alliance (RUMA) said it would help its Targets Task Force to ‘propose realistic reduction targets for the sector’. RUMA secretary general, John FitzGerald, said: “We are delighted that Red Tractor pig farmers will be required to use the e-MB as this will provide accurate information on antibiotic use in pig production. National Pig Association (NPA) chief executive Zoe Davies said it was a ‘very important’ step forward. 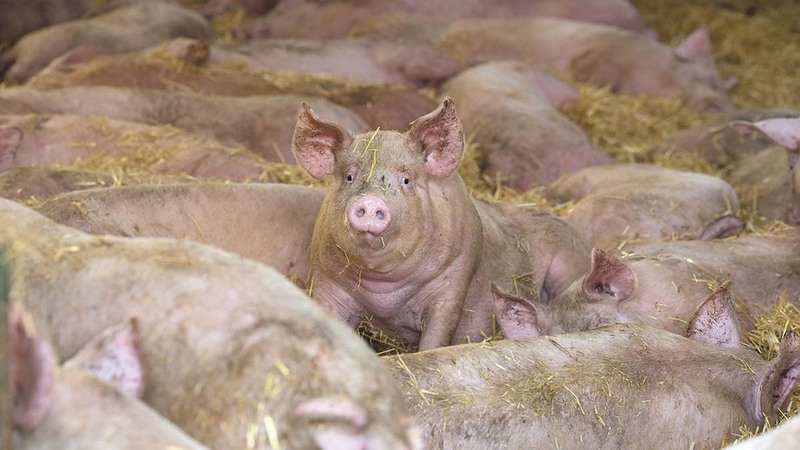 AHDB pork have provided a user guide for producers on its website. Do you trust Red Tractor? Next Article Will Brexit offer new overseas opportunities for potato growers?